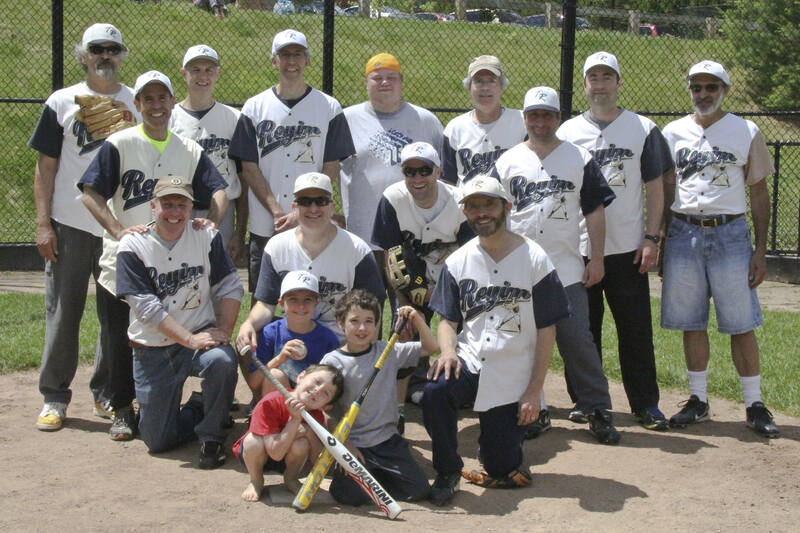 Our Men's Softball team is the secret treasure of our congregation. We had a winning season last year and always have a blast on the ball field. Our goals are modest: get to know one another, play our best, and avoid injury. Join our team or come to our games as moral support - it's a wonderful way to spend Sunday mornings in the spring.